Enjoy perfect grass all year round. 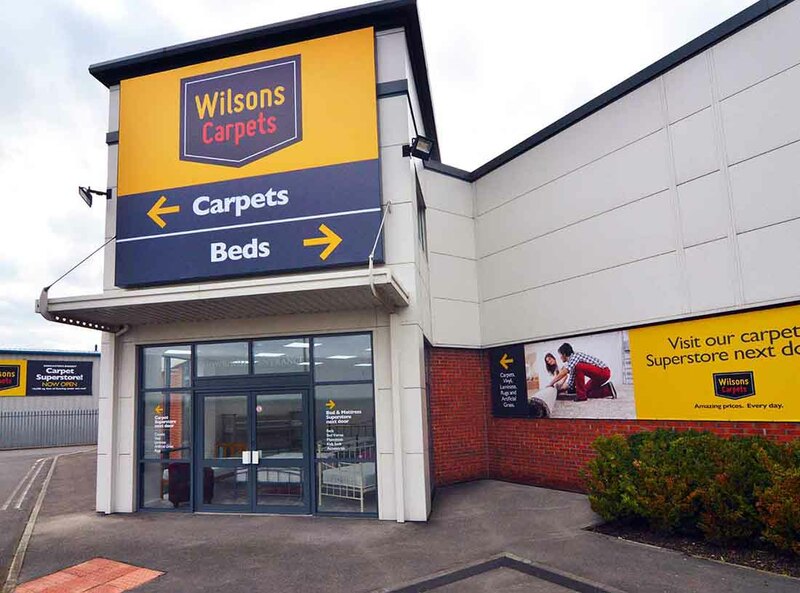 Wilsons beat ‘sale prices’... every day! 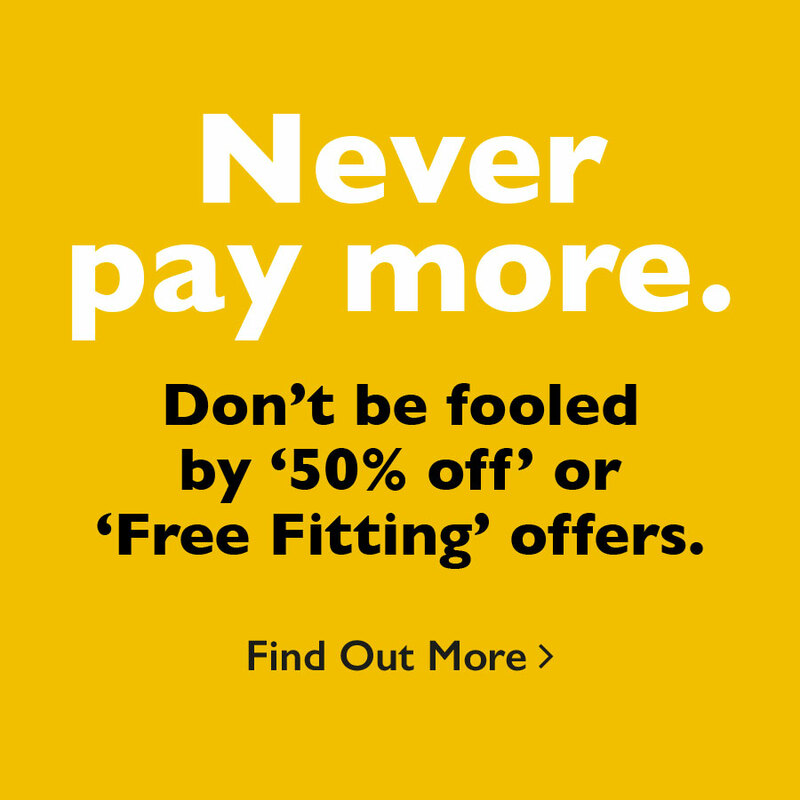 Be assured of the best quality, value and service from a family owned business that has been trading for 50 years. Our prices are the lowest in the region. Guaranteed. See our price promise for details. We stock the finest quality carpets, luxurious laminate and warm, soft vinyls with a price tag to suit every budget.